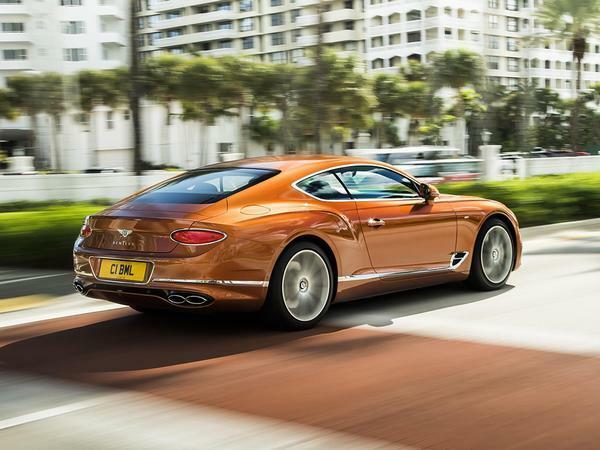 The W12 GT is already supreme; who'd bet against a leaner, meaner V8 making it more so? 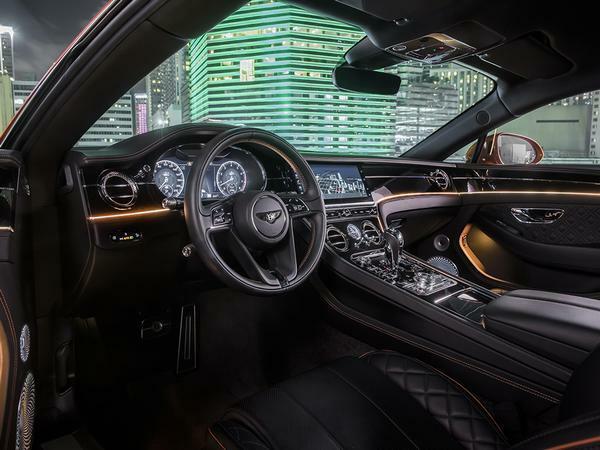 Ever since their introduction in 2012, the V8 Bentley Continentals have made compelling cases for themselves: while losing none of the opulence that characterises the W12 models, they've offered a sharper, more engaging drive, with a soundtrack that knocks the bigger engine for six. All while being cheaper to buy. It's therefore no surprise to find the V8 appear in the third generation GT range soon after the introduction of the W12. 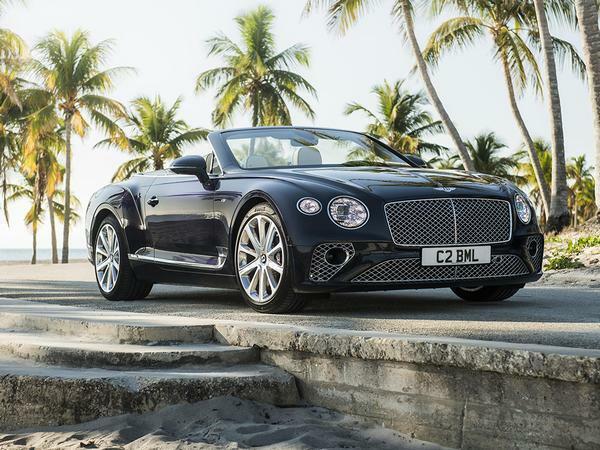 Described by Bentley as "combining driver-focussed performance with exquisite refinement and cutting edge technology", the V8 is again being offered in coupe and convertible GTC guises. Now, the engine. Instinct would say, given what a stonking engine it was, that the old 4.0-litre, twin-turbo V8 would be carried over into this GT. Alas, that is not the case - this has a new 4.0-litre, twin-turbo V8. Such is progress. 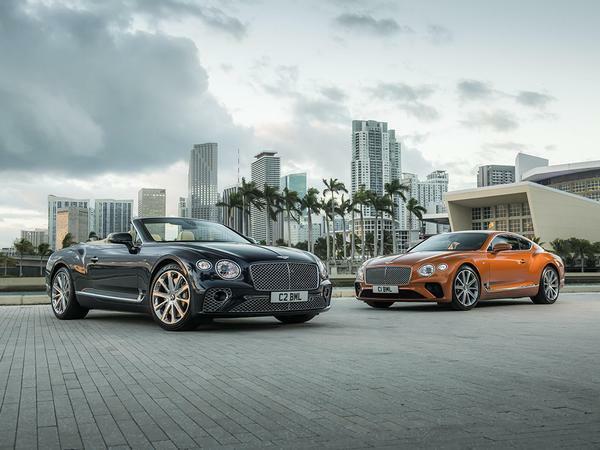 To make it simpler to understand, see this twin test - the Bentley used to use the 3,993cc V8 and automatic once used in the RS7 and RS6, and now uses the 3,996cc V8 and dual-clutch as found in the Panamera Turbo. 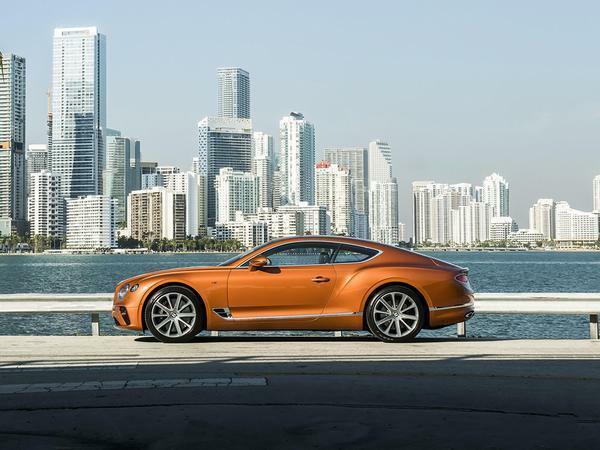 Indeed its outputs of 550hp and 568lb ft are identical to the Porsche, and mean half a second has been slashed from the 0-62mph time - Bentley claims four seconds flat for the Coupe, and 4.1 for the Convertible. Top speed for both models is 198mph, with a "characterful burble through the stylish quad exhaust pipes" also promised. Still, given how warmly received the GT has been thus far, carrying over everything wholesale - including the three-chamber air suspension, continuously variable damping and active all-wheel drive - from W12 to V8 seems like a very wise idea. 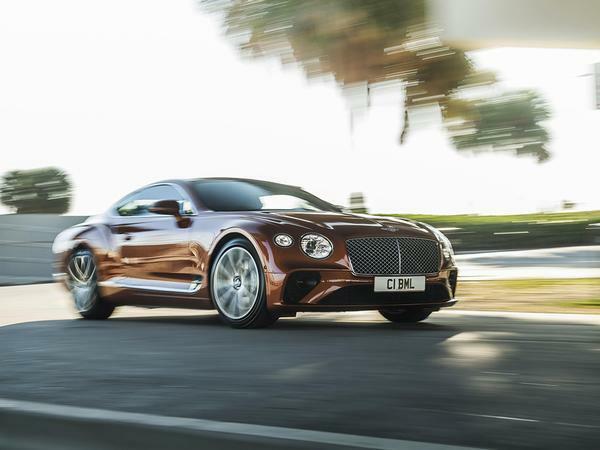 If it's anything like the previous Continental GT, there's every suggestion that this V8 will be the pick of the range; buyers will find out for themselves when European deliveries begin early next year. Orders are open now. Oh yesssssssss. That convertible - ooof. Come to daddy! 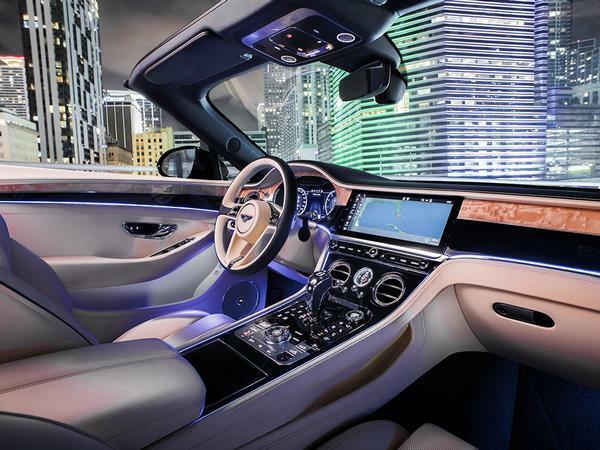 What’s the pricing difference to the W12? There is something eminently classy about this new model. Early ones seemed way more brash somehow although a friend of mine has a deep navy blue coupe with magnolia hide and blue carpets. He only paid 50k for it with practically no miles. It's a very special way to arrive for dinner. The V8 makes it less crass as well. A good balance. While waiting for my numbers to come up !